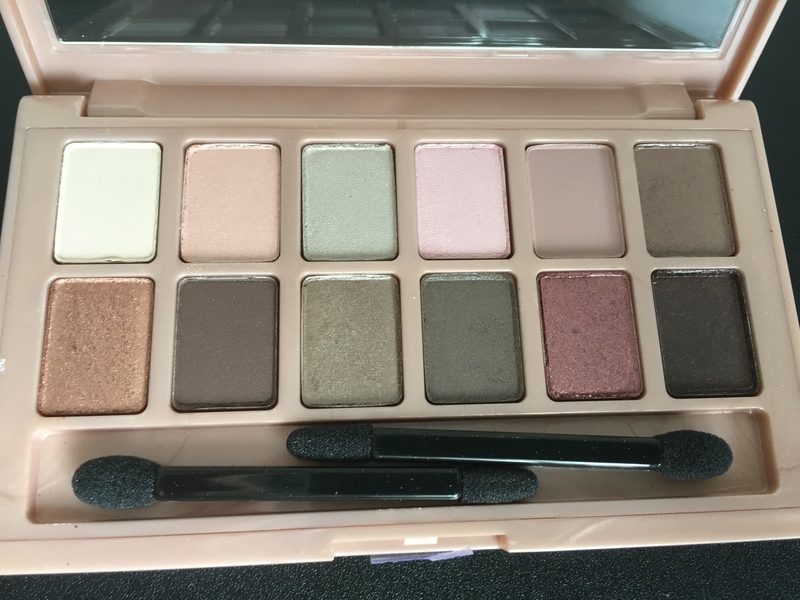 I saw the commercial for this palette on Thursday night, and Friday I went to buy it! 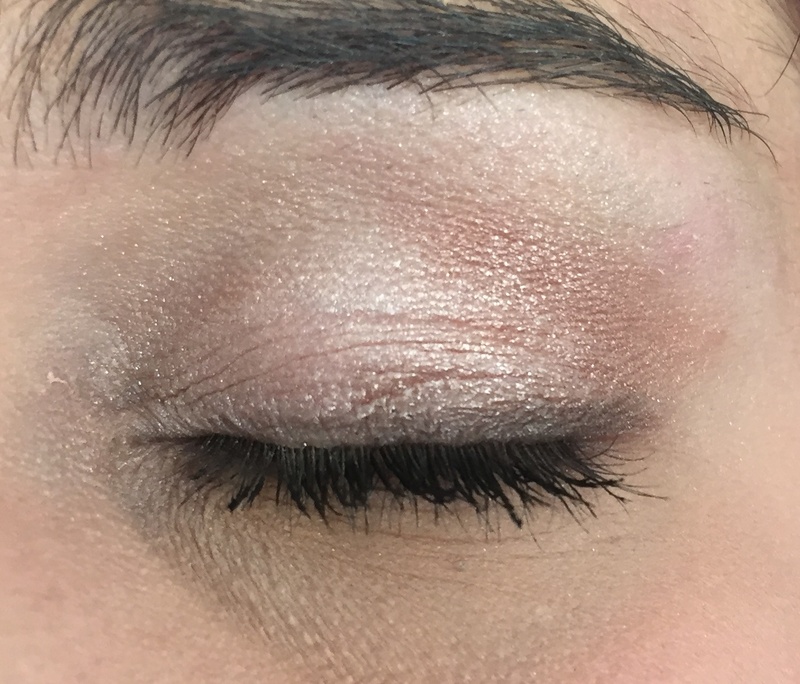 I was supper excited about The Blushed Nudes Eyeshadow because they are soft colors that I can really work with. On top of it, my lovely fiancé bought this palette for me! This palette was $16.99 CAD. 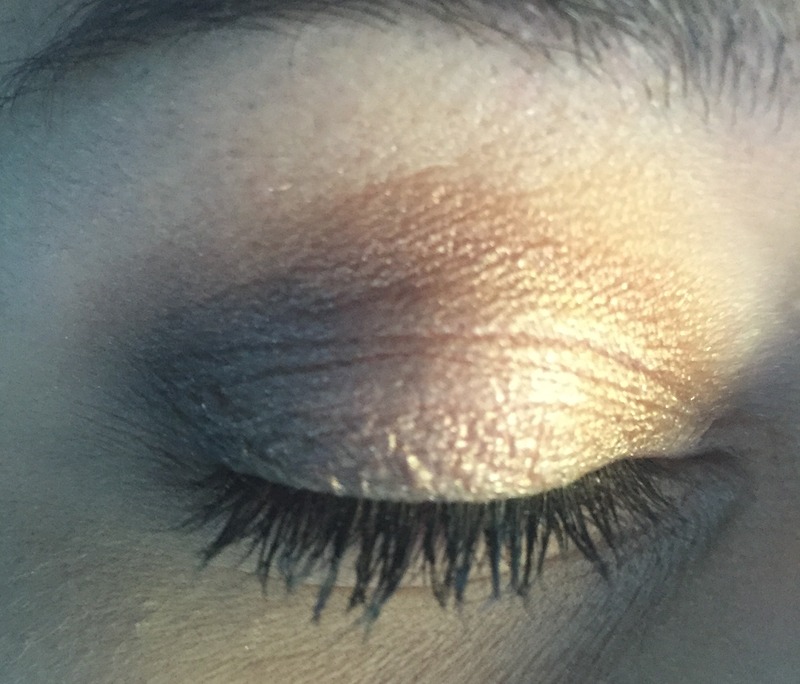 The shadows swatched beautifully, the colors are awesome. I know I will be able to use every color in this palette and that is why I love it so much. 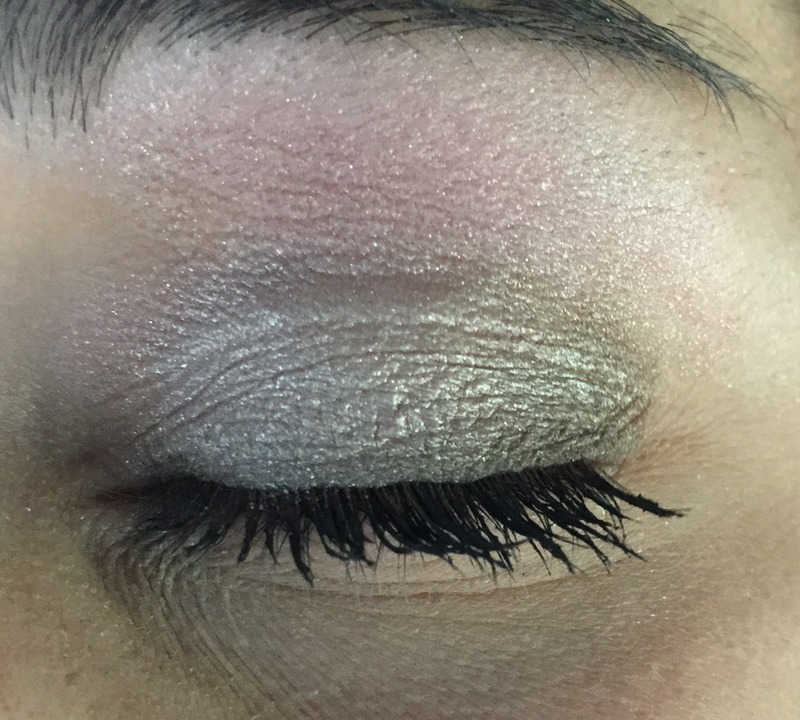 Each color had a little shimmer inside, which I love, it gives a little extra sparkle to your eyes. I have let go myself in the makeup department. Mostly because I like to sleep the longest I can in the morning and then apply a minimalist makeup just to look awake. But since starting MHKtriesthis, I am getting into it again. In no means am I a professional or even know what I am doing! Having new expenses in my life, I love drugstore makeup. Sometimes they are just as good as high end makeup. That being said, I am far from being amazing at applying make-up, so I’m sure you can all do a nicer job than me. 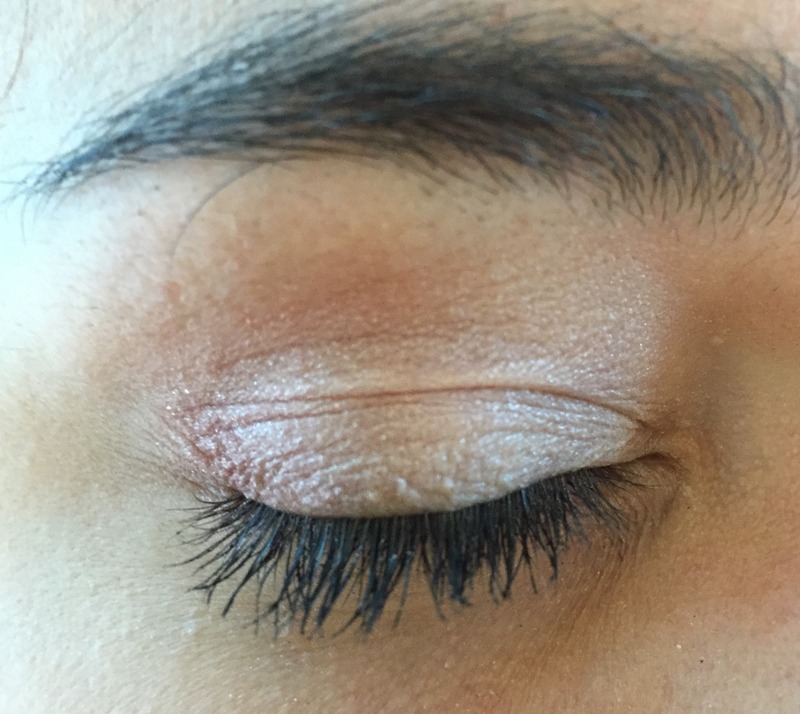 The shadows stayed on pretty nicely, but for them to stay all day, you need to use primer. Have you guys tried this palette yet? What do you think about it? Let me know in the comments below!